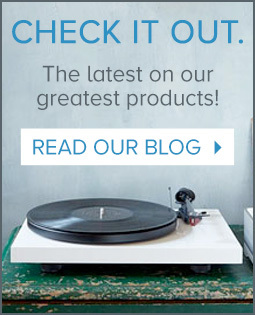 Rega turntables are by far the best selling vinyl playback devices at Audio Advice. The Rega Planar 3 is our most popular table, but the engineers at Rega have been very busy recently, bringing us two tables in a fairly short time span: the Rega Planar 6, followed by the Rega Planar 8. Both of these are step ups from the Rega Planar 3. We did a comparison of the Planar 3 to the Planar 6 but many of you are probably wondering what you get when you spend roughly double the price of the Rega Planar 6 to move up to the Rega Planar 8. We thought it would be fun to go over the components of the two tables, pointing out the differences and what those differences will impact your listening experience. In this deep dive we will go over every important component to help you understand the differences. Our normal fashion is to start from the bottom up, so here goes! Both the Rega Planar 6 and Rega Planar 8 have the same isolation feet. They are made out of Santoprene with aluminum reinforcement trim rings. Santoprene is a rubber material that helps to prevent unwanted resonances from being transferred into the turntable. In our latest testing, we had the Rega Planar 8 directly in between two very large B&W speakers and never had one hint of acoustic feedback, a very good thing! The plinth is the part that all of the turntable components are mounted to. In most cases, and with the Planar 6, this is a large, flat piece of material. 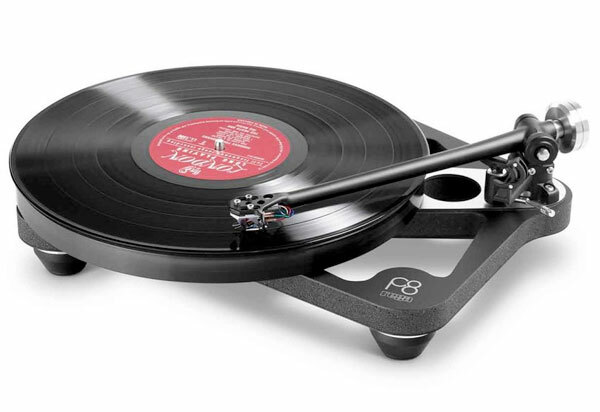 The Planar 6 was the first Rega to incorporate a new, super light and stiff material called Tancast 8. In the Planar 6, you have a full-sized base. However, in this case, less is more, so with the Planar 8 you get a custom shaped plinth that is much smaller. It almost disappears with the platter on. Also on the P6, Rega covered the entire plinth with high pressure laminate, but with the P8, the edges are left naked so you can see the Tancast 8. This design greatly reduces mass, which we think is a major contributing factor to how the P8 really brings music to life over most tables we have heard. The bear hub assembly is the same on both tables. They both use a patent-pending, ultra-low-friction brass hub. The hub is anchored to the plinth with large machined aluminum collar for improved stiffness. So, what is a sub platter? The sub platter is usually considered to be part of the bearing assembly. The main, large platter sits on top of the sub platter. Just like the bearing hub, the P6 and P8 both use the same great idea that was developed for the P6. They both have a single-piece, machined aluminum sub platter. The outer platter rests on contact points on the top of this sub platter, which locks everything together. Since the beginnings of Rega, they have used float glass platters. The Planar 6 uses a double layer of Rega’s float glass. The second layer is a smaller diameter ring bonded beneath the top glass plate, which follows the circumference. The increased mass improves the natural flywheel effect. The Planar 8 steps up one more notch with a third layer. This not only weighs more, but increases the flywheel effect even further. The three layers give the Planar 8 even better speed stability, which translates into the music having more of a live, natural sound. When Rega introduced the Planar 3 in 2016, they developed a new 24 volt, low-noise motor. The Planar 6 uses this motor with a custom made aluminum spindle for the belt. The belt is Rega’s precision machined Reference belt. The Planar 8 uses the same motor, but with an entirely different mounting system. When Rega developed their $45,000 Naiad turntable, they came up with a new mounting technique and mount the motor from the bottom. This technique gives improved vibration isolation over the method used on the Planar 6. The bottom mount also reduces stress on the motor and prevents unwanted energy transferring into the plinth. The ultimate Naiad Rega uses three belts and the Planar 8 takes this tech and uses two. Moreover, Rega recently did a project with a group of chemists to develop a better belt material called EBLT. The two belts used on the Planar 8 are made of this great new material. All of this contributes to even better speed while reducing vibrations on the Planar 8. The result, more music with better pitch and we think this is one of the factors that lets the Planar 8 have such a low level of background record noise. That part is really amazing. When the Planar 6 was introduced, Rega improved upon their outboard motor controller, upgrading the TTPSU to the Neo PSU. The Neo uses digital signal processing to provide a perfect drive signal to the motor. We love the fact the motor power supply is not attached to the turntable in the Planar 6 and Planar 8. The isolation of the motor controller reduces the chance of noise being picked up by your cartridge. In both the Planar 6 and Planar 8, the Neo is individually tuned to the motor in the table for improved speed stability. The outboard Neo also makes switching from 33 to 45 on both tables effortless with just the push of a button. Rega has used a special type of bracing for many years on their upper end turntables. The bearing hub assembly and the tonearm are connected with a custom made phenolic resin aluminium skin brace. Both the Planar 6 and Planar 8 use this low mass phenolic material that is sandwiched on both sides with aluminum. The P6 and P8 also use what Rega calls their double brace system, with the brace on the top and bottom of the plinth. Here the systems are identical, but with the P8 and its smaller, lighter plinth, the brace can do an even better job. The tonearm used on the Planar 6 is the RB330 arm, the same arm used on the Planar 3. This is where there is a big jump up in performance as Rega uses the new RB880 tonearm on the Planar 8. The RB880 is improved with an updated aluminum vertical bearing assembly and much tighter tolerance bearings that can be adjusted down to 1000th of a mm. We believe this new arm, coupled with the Ania or Apheta 2 cartridge, enable the table to track records with ease. Any difficult passage we played through at the Planar 8 was no contest, it just sailed right through it with zero mistracking distortion. Rega also improved the lead out cables on the Planar 8 to a version with locking connectors. The Planar 6 comes with a nice full-sized standard looking dust cover. Due to the somewhat “extreme” profile of the Planar 8, its dust cover also needed to be unique. Unlike a standard table where you just lift up the cover and put it back down, the Planar 8 is designed to be played with the dust cover completely removed. This does mean there is less mass present to pick up external vibrations, which is a good thing. Which Turntable is Right for You? First, if you are even considering the Planar 6, you probably have a pretty decent audio system. 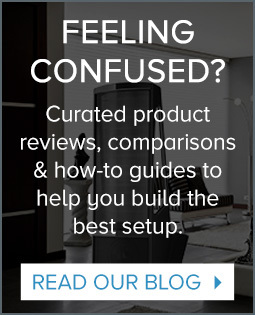 As with anything in audio, the better your system is, the easier it is to hear the difference. Since the sound begins with the turntable and can never be improved beyond that, it does make sense to put a good chunk of the budget into the table. And take it from us, the Planar 6 is no slouch, it is one heck of a great table. When you move up to the Planar 8 though, it’s just a whole other level in audio. 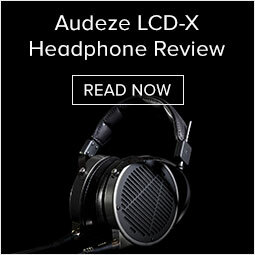 If you have a good amp and great pair of speakers or headphones, the differences will be obvious. We have only heard a small handful of tables make our music come to life like we hear with the Planar 8/Apheta 2 combination. This live sound is the culmination of exceptional speed stability, a tonearm that is far better, and improved isolation. We also could not believe how well the Planar 8 with the Apheta 2 tracked and how much less surface noise we heard in our records. We do feel if you get the Planar 8, it makes sense to get the package deal with the Apheta 2 moving coil. 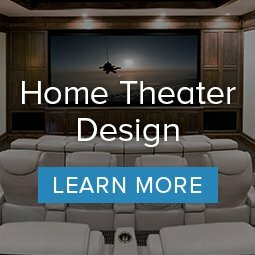 The $700 package savings is significant and the combination is just wonderful. Don’t forget, we have FREE 2-Day Shipping on all orders, as well as Lifetime Support and Hassle-Free Returns. If you have any questions please click the chat icon and we’ll be happy to help out! If you have any other questions or need help deciding, please feel free to send us a message or chat with us.